Description: Duckworth, 1986. First Edition, Hardback. Very Good Condition/Very Good. 9780715620779 VG/VG 1986 1st edition 1986 Duckworth hardback, price-clipped DJ, with photos. Several gift notes to previous owner to upper half of fly-leaf, a little edge-rub to DJ and spine ends, else VG and unmarked internally. 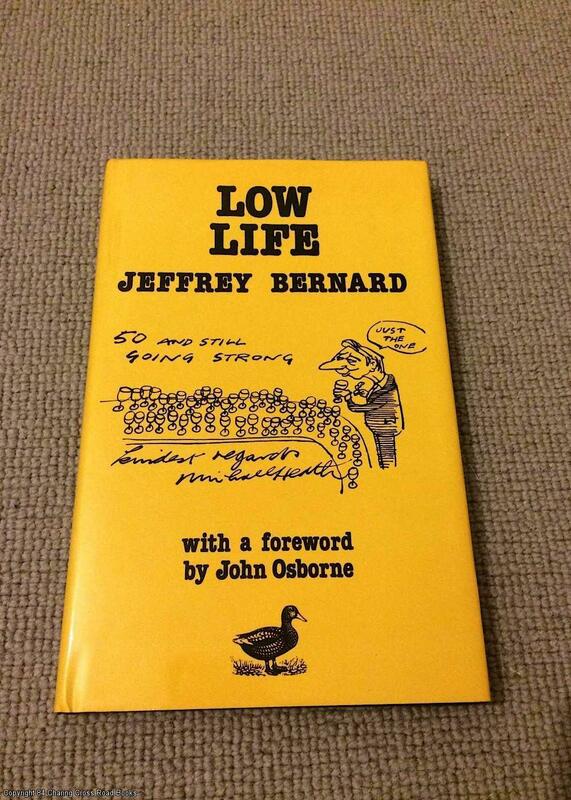 MARVELLOUS COLLECTION OF BERNARD'S FINEST SPECTATOR ARTICLES, WITH MANY PHOTOS AND ILLUSTRATED DJ. immediate dispatch worldwide Quantity Available: 1. Shipped Weight: Under 1 kilogram. ISBN: 0715620770. ISBN/EAN: 9780715620779. Pictures of this item not already displayed here available upon request.